Pratt & McClain was a 1970s-era one-hit wonder rock and roll band, originally called Brother Love, consisting of Jerry McClain and Truett Pratt, along with various sidemen. They scored a Billboard No. 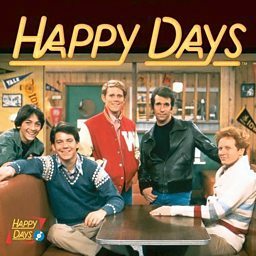 5 hit in 1976 with "Happy Days", the theme to the television sitcom of the same name.